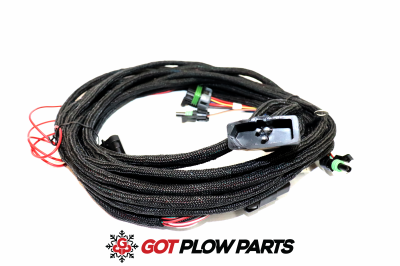 Headlamp Harness, Repair Kits, Isolation Module, Solenoids, Power Cables & Much More! 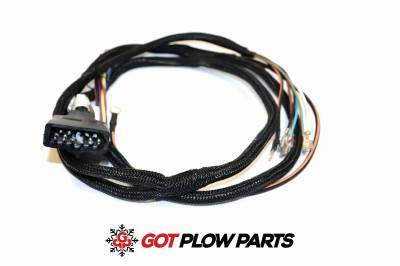 If you don't see it, call us! 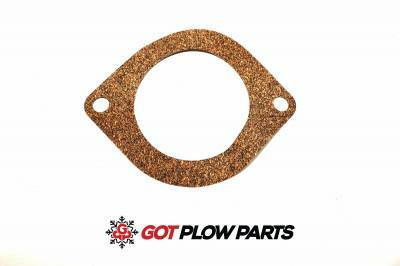 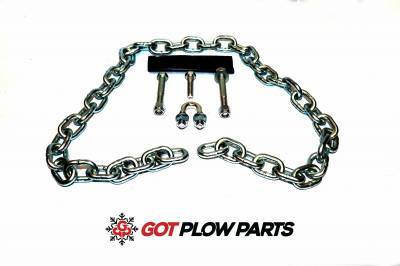 Find your BOSS Snowplow Parts here. 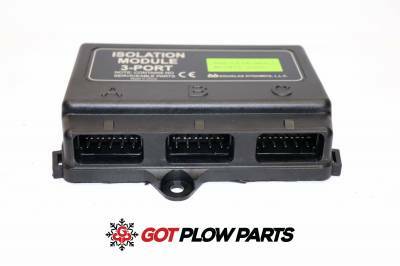 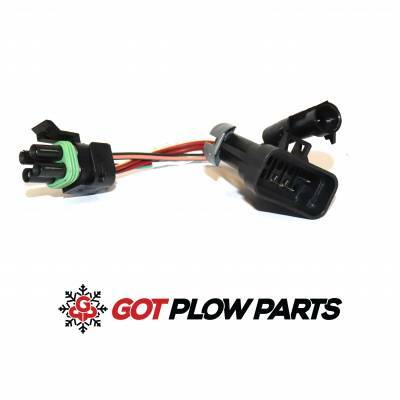 Pins,Solenoids, Motors Plow Fluid, A-Frames & Much More. 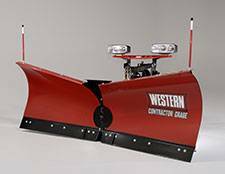 If you don't see it give us a call! 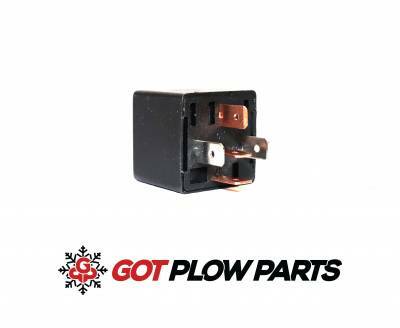 Find Your Chevrolet & GMC Western Ultramout Here! 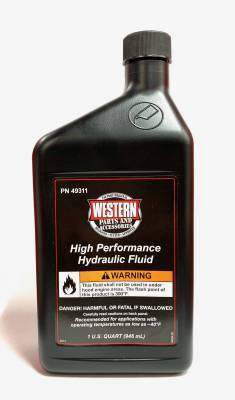 Find Your Dodge Western UltraMount Here! 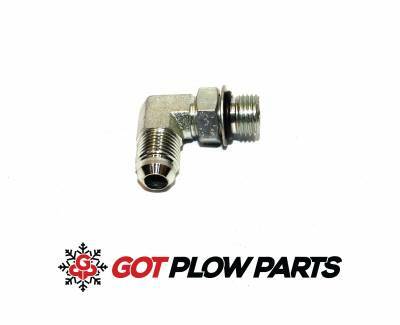 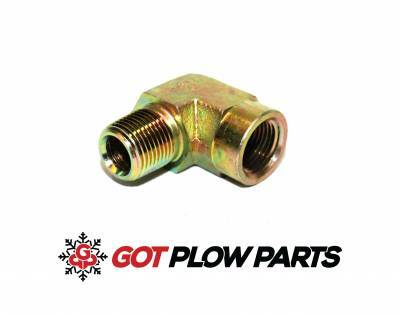 Hoses, Plow Fluid, Fittings, A-Frames, Filters, Pumps, Solenoids, Motors & Much More! 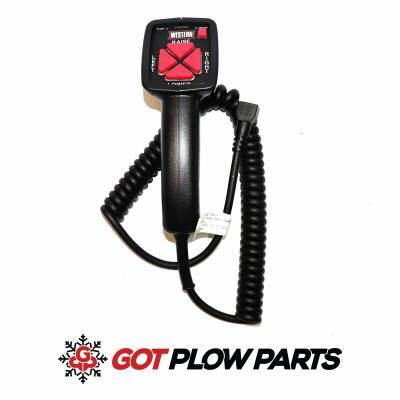 If you don't see it, call us! 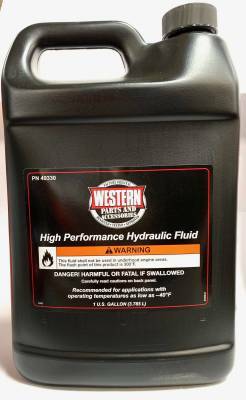 Find Your Ford Western UltraMount Here! 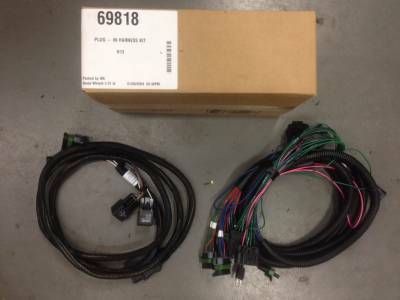 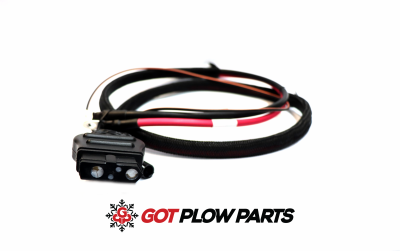 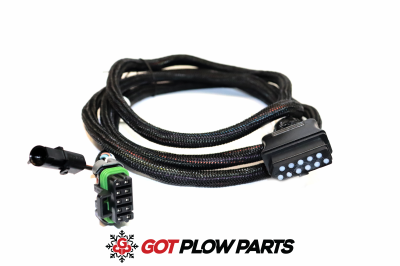 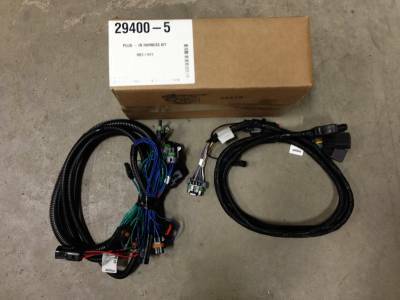 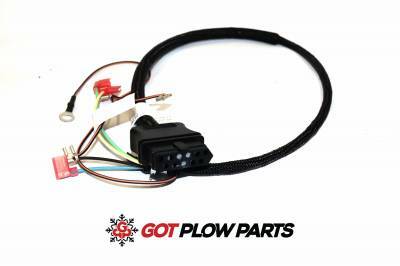 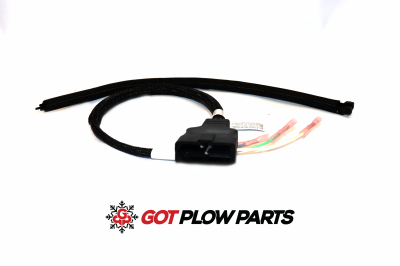 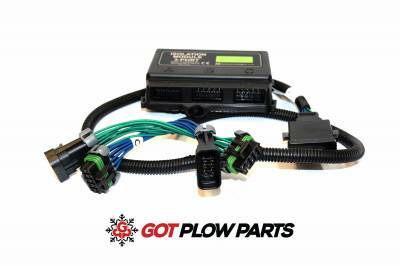 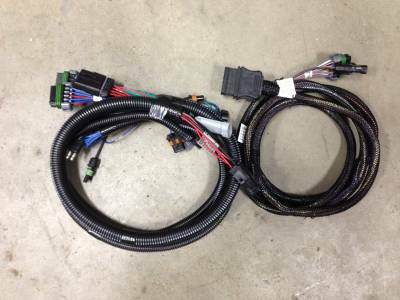 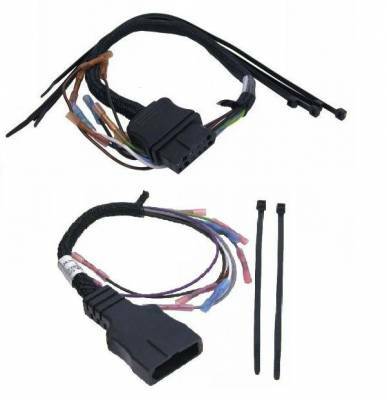 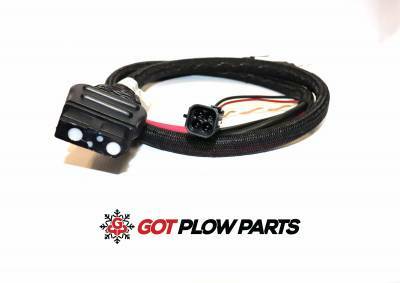 Headlight Relay Kits, Solenoids, Battery Cables, & More. 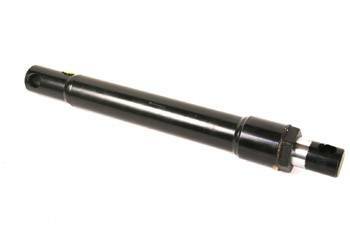 If you don't see it, call us! 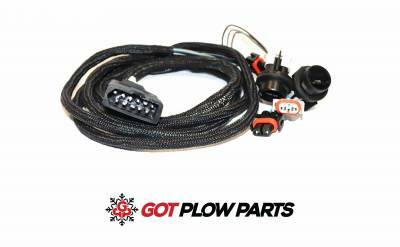 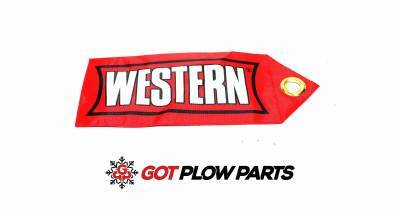 Find The Right Hose For Your Western Snow Plow Here! 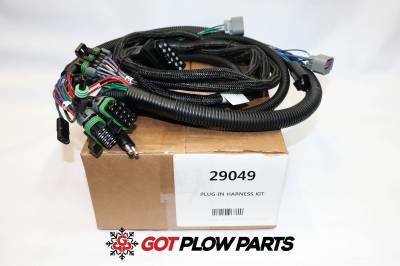 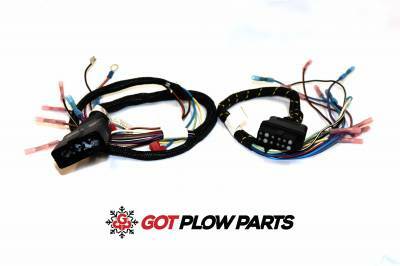 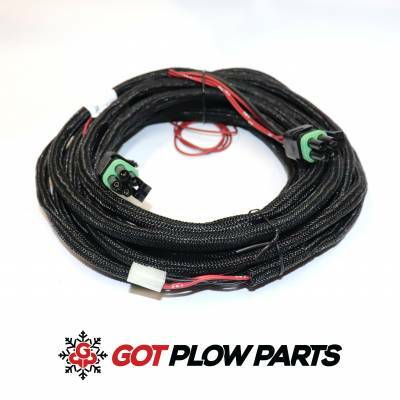 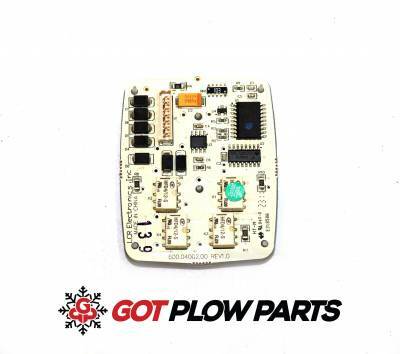 Description: This harness is the new 11 pin plow side harness for the new lights, 38800. 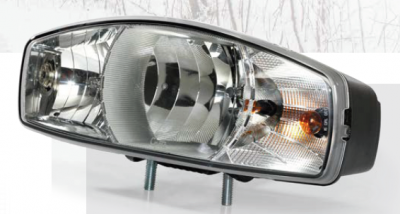 Will ONLY work for the new Nighthawk 2 lights. 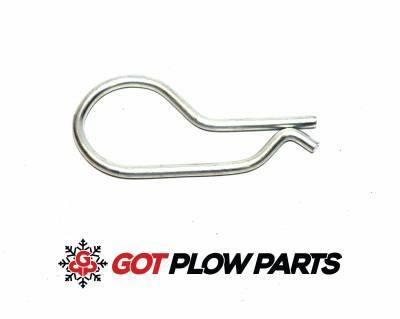 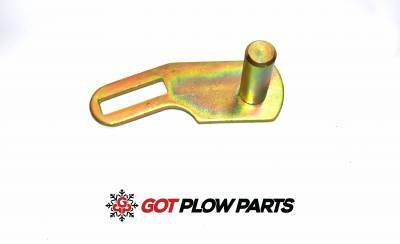 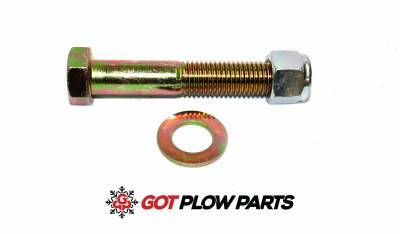 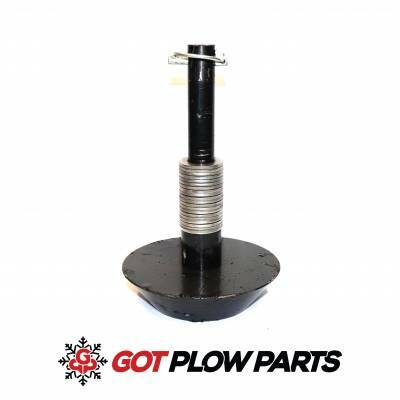 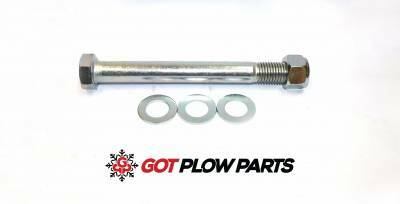 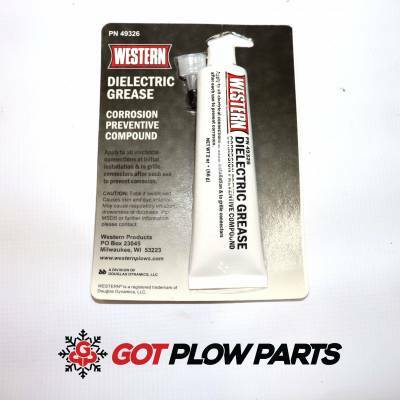 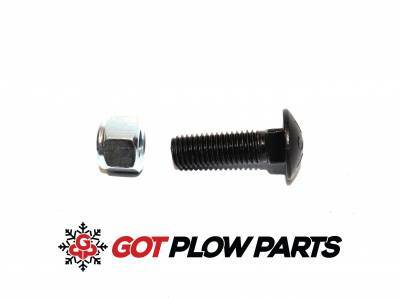 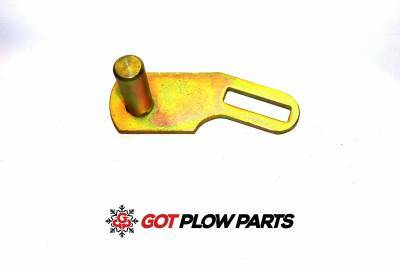 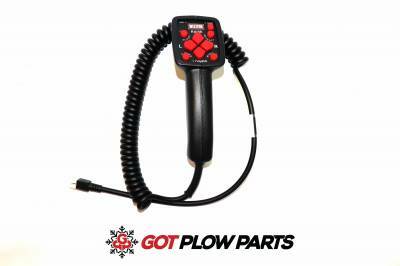 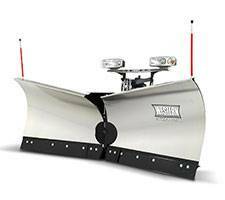 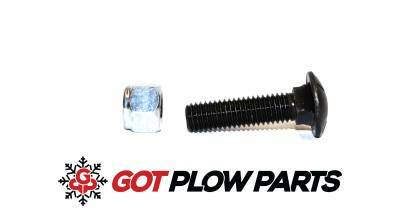 Western Fisher Eyebolt Kit 5/8"
Description: Western Snowplow Fleet Flex Hand Held Control, 96900 One Control Fits all New Style Fleet Flex Western Snowplows no matter if it's Straight, Vee or Wide-Out! 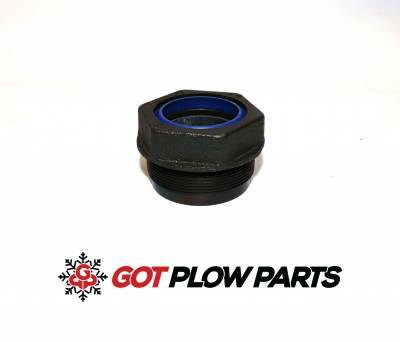 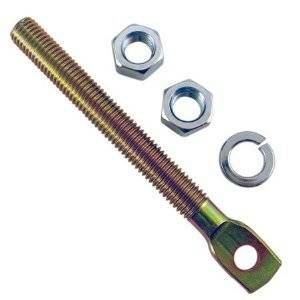 Description: Gland Nut 49895 with internal seal. 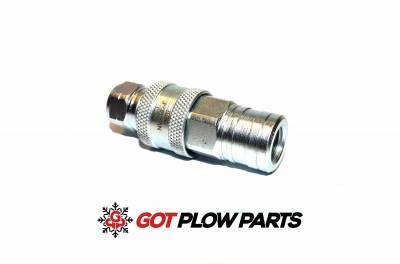 This is for all the newer Western, Fisher, SnowEx, and Blizzard 1.5" angling cylinders. 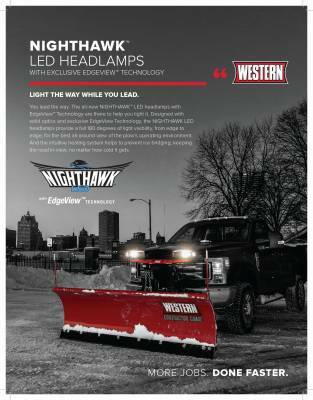 Description: Western's NEW and UPDATED LED Nighthawk Lights PRE-ORDER NOW TO RECEIVE FREE SHIPPING UNTIL 05/31/19 Stock is expected to come in by the end of July, orders will be shipped out in a first come first serve basis.